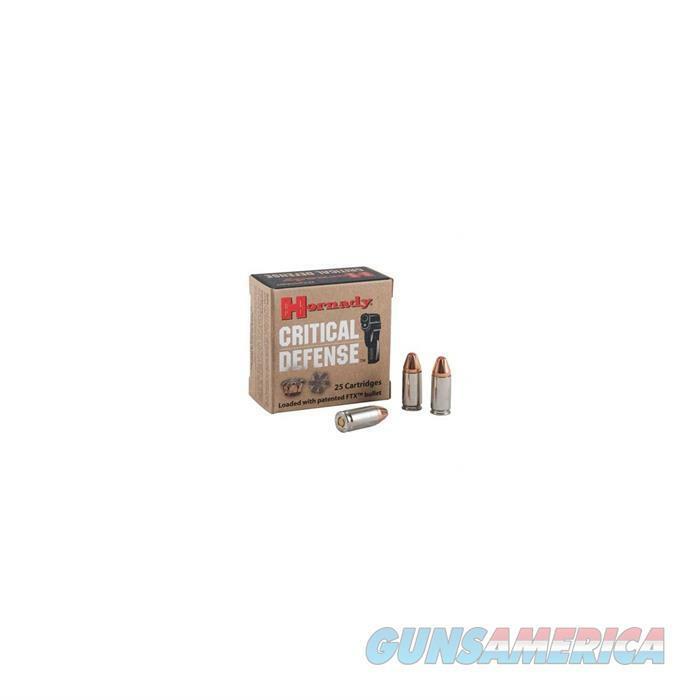 Description: Hornady 81030 CRITICAL DEFENSE AMMO 30 CARBINE 110GR FTX An American classic is now reborn featuring 21st Century ballistic technology and the Hornady exclusive advantage provided by the patented Flex Tip? design of the 30 caliber 110 grain FTX? bullet, this addition routinely delivers 15 of penetration in ballistic gelatin tests. At 2000 fps, this Critical Defense offering redefines the performance of the storied M1 Carbine DRAMATICALLY!